With veganism more popular than ever, we’ve compiled a list of the best gifts to show your favourite vegan how much you care this festive season. 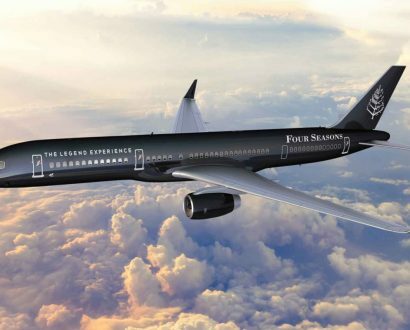 As more people jump on board the vegan lifestyle – an industry that topped US$3.1 billion sales last year alone – cruelty-free gifts are more relevant than ever. Veganism is the fastest-growing market in the world, which makes finding the ultimate animal-friendly present that doesn’t skimp on quality or luxury a challenging venture. 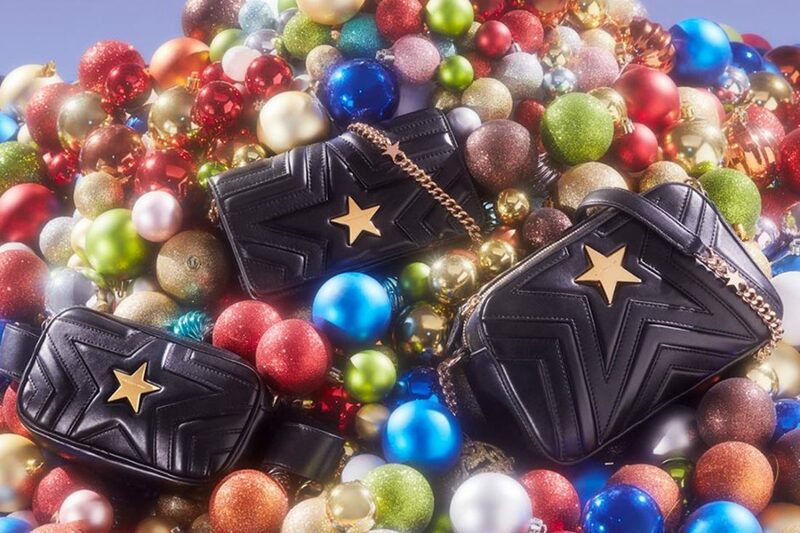 We’ve found 8 cruelty-free, luxe gift ideas for you to leave under the Christmas tree for your favourite vegan. 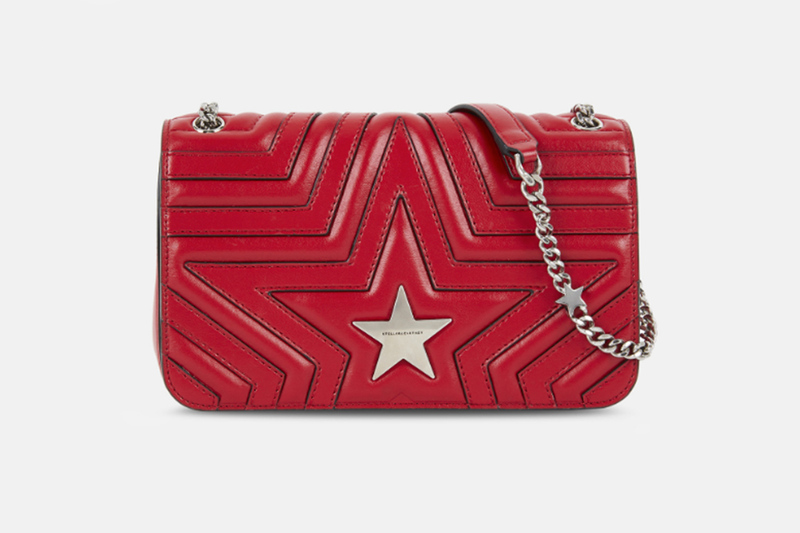 British fashion designer Stella McCartney allows you to indulge in designer faux-leather handbags, like this Stella Star Flap-Over Shoulder Bag, without any guilt. 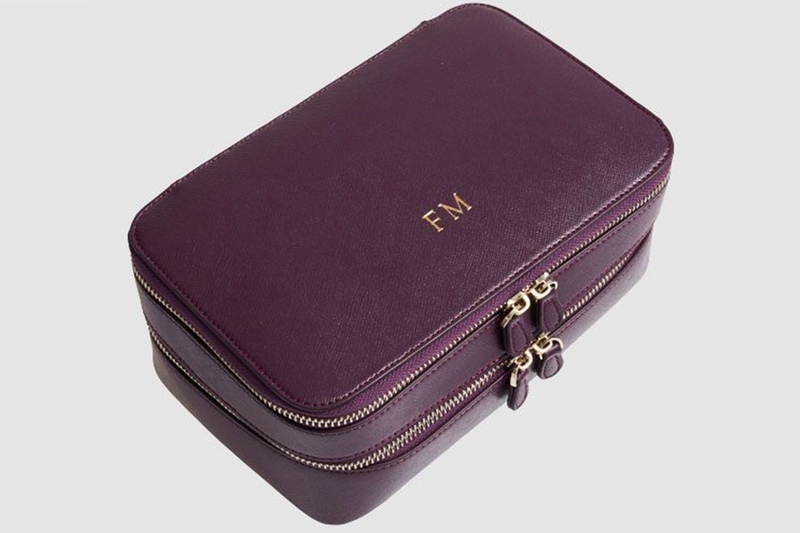 Made from 100% super fibre material that feels just like real leather, your friends will hardly notice the difference with this monogrammed Vegan Travel Case by The Daily Edited. For those enjoying a white Christmas, Michael Kors’ Chevron Faux Fur Coat will go down a treat. 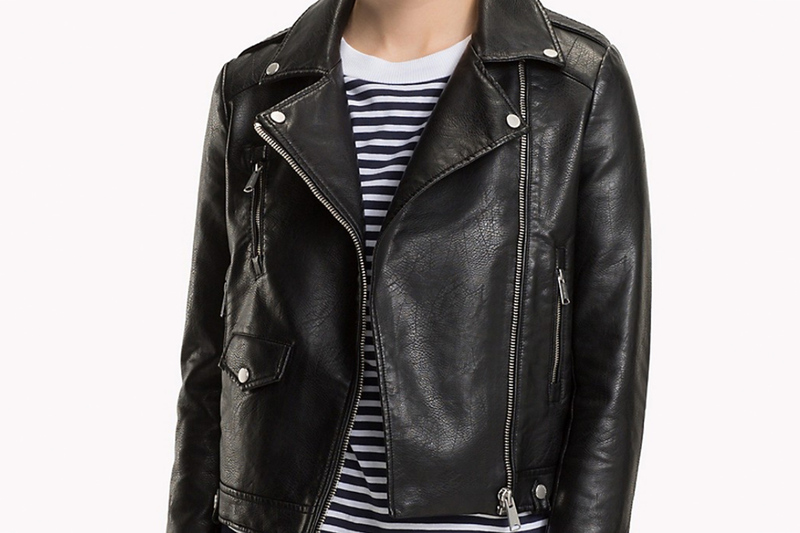 Made from 100% vegan leather, Tommy Hilfiger’s Rebel Biker Jacket is sure to add a rebellious edge to any outfit. 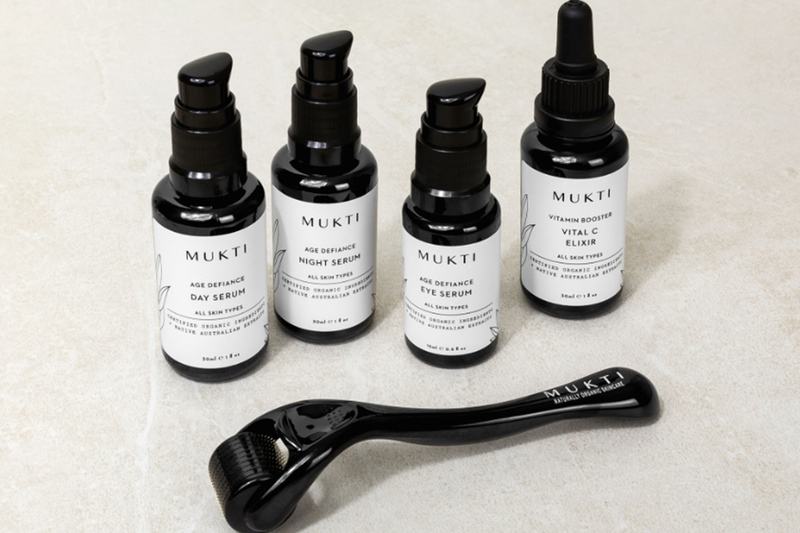 For organic, vegan-certified skincare products, Mukti has you sorted with its Ultimate Age Defiance Collection, complete with an Age Defiance Vital C Elixir, Age Defiance Day Serum, Age Defiance Eye Serum, Age Defiance Night Serum and dermal roller. Striving to create a world of cruelty-free fashion, Vaute Couture (a vegan twist on haute couture) has an array of ethical frocks, coats and jumpers including the stunning Oliver Gown crafted from 100% cruelty-free satin. 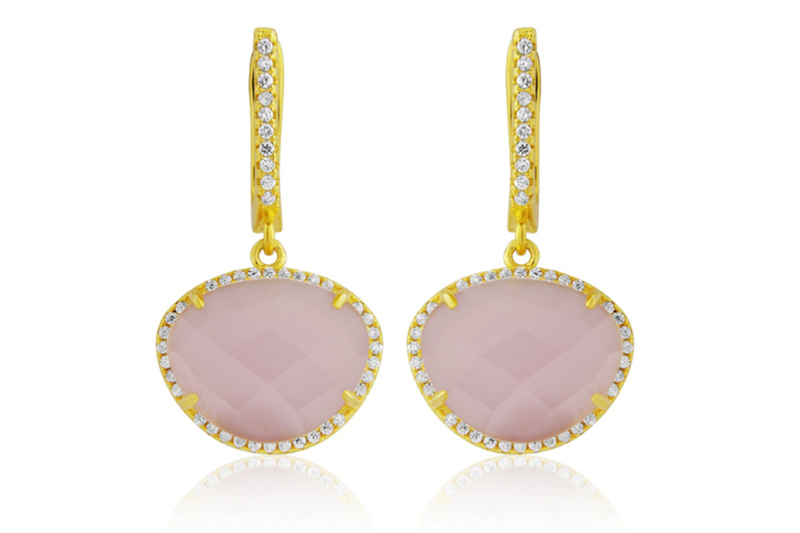 Stun your friends this Christmas with a pair of sterling silver 18-karat gold-plated drop earrings boasting a pink faux chalcedony stone by LaBante London – a Peta-approved vegan brand. These cruelty-friendly Pegah Black faux leather stilettos are guaranteed to put a smile on any face.